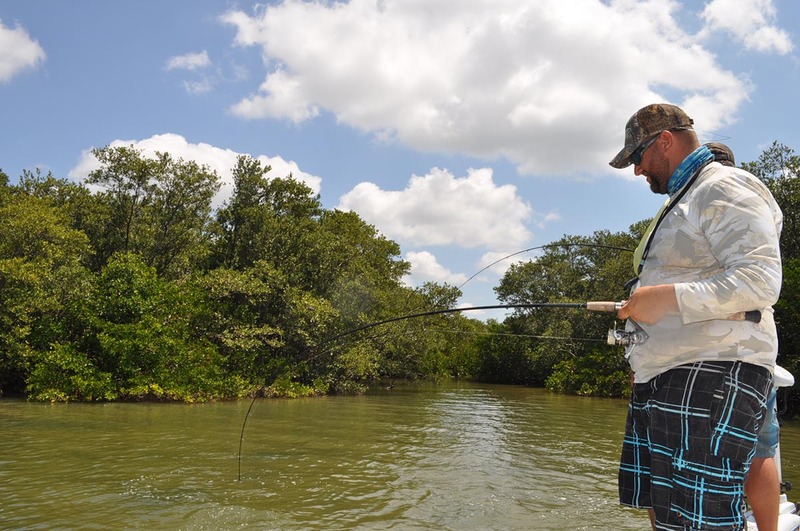 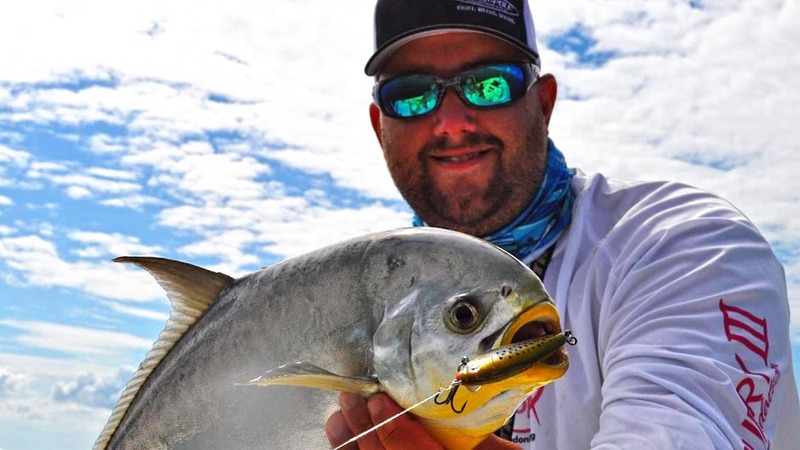 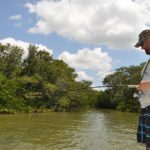 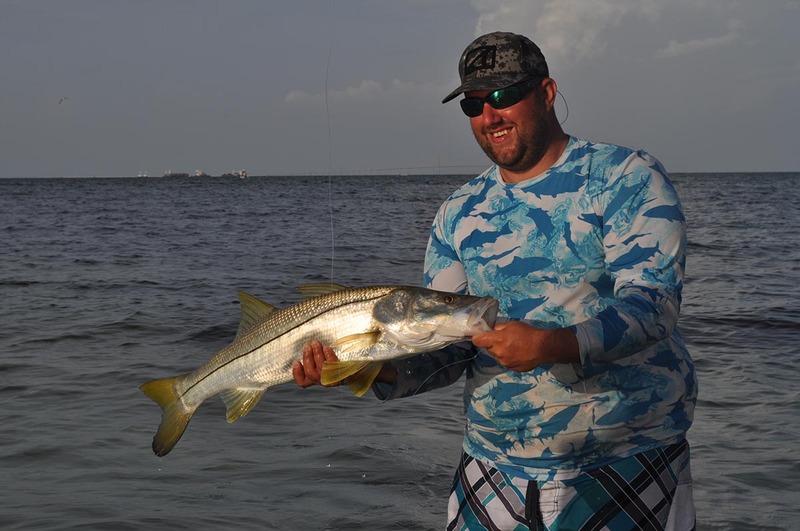 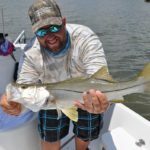 Florida Fishing Guide | Redfish, Snook, Trout, Tarpon and More! 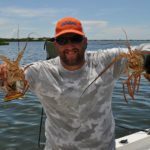 Captain Jason Dozier is a Florida native who grew up fishing and learning to navigate Florida’s back country and inter-coastal waterways. 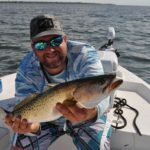 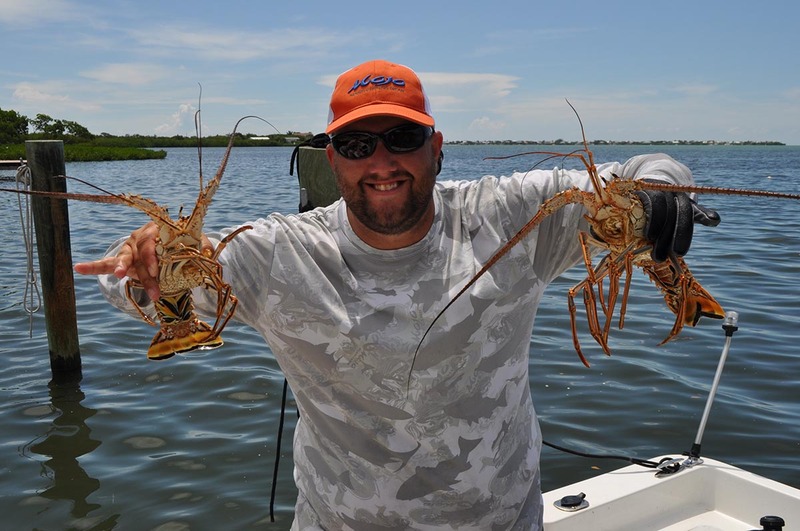 He has a U.S. Coast Guard 50 ton masters captain license which allows him to pursue his passion of sharing his love, respect, and knowledge of Florida’s pristine coasts. 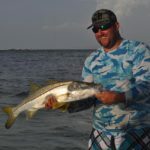 To Capt. 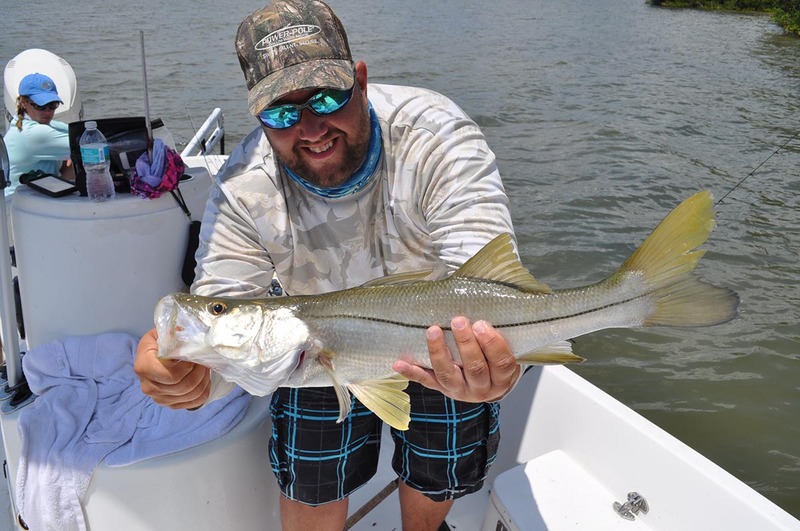 Jason, putting his clients on fish is not just a job its a passion; it’s an addiction and it’s a rush. 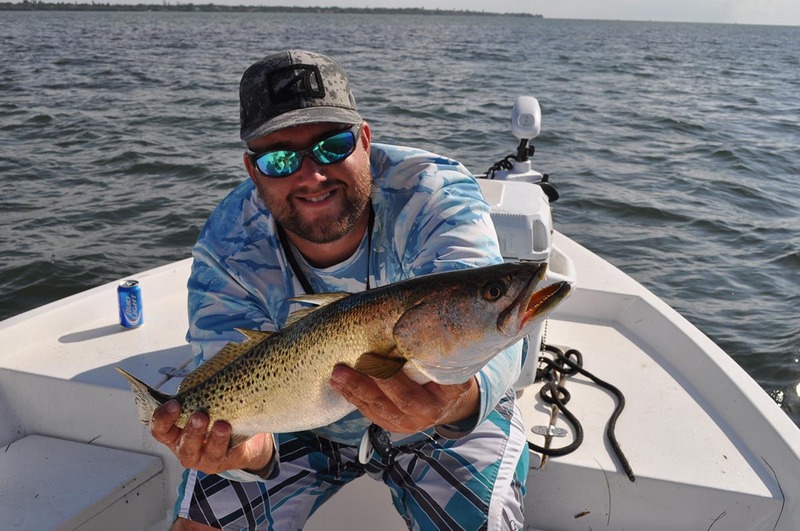 He will work diligently to make sure that you get to enjoy the beautiful waters he gets to fish on everyday just as much as he does.